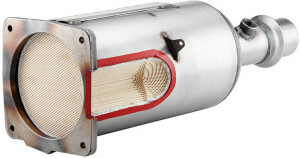 Diesel Particulate Filtration from Ryco is here. Our new range of diesel particulate filters are built to our exacting standards to meet or exceed genuine alternative DPF’s. Available now from your local Ryco Stockist. Not all brands of DPF are created equally and many aftermarket DPF’s cut corners to reduce costs. Ryco Diesel Particulate Filters don’t cut corners. 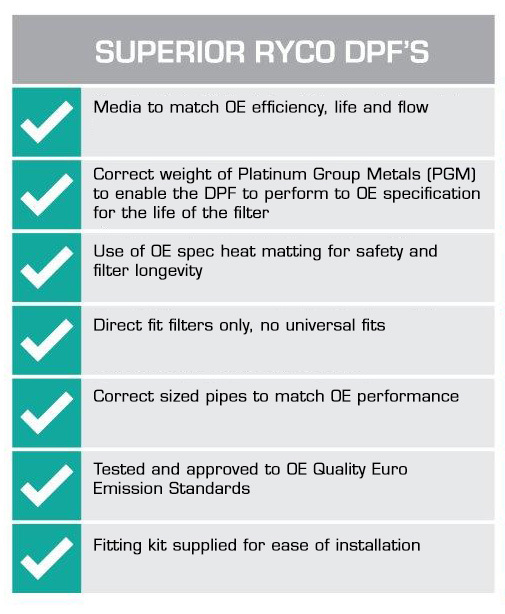 Our DPF program meets or exceeds OE equivalents. use the correct sized pipes to eliminate choke points that result in a loss of engine power.